Happy Friday! I may have ordered my latte with one pump of peppermint yesterday and I 100% watched the Cubs WIN the world series with the scent of my favorite pine candle burning in the background. Yesterday I asked Coco if she wanted to put the Christmas Village up…I’ve clearly lost all control but I just love this time of year. I also love to write about things that I myself am researching just in the off chance that a few of you may find the info useful as well. As I mentioned in an earlier post, we’ve got our Holiday photo shoot on the books so I was excited to start shopping for our outfits. Last year we went with a black and white palette but incorporated a few Holiday touches. Coco wore a red plaid bow in her hair and little red shoes. Is it just me or does picking your outfits for your Holiday photos give you major minor panic? Let me explain my thought process for this years pics…As much as I LOVE the look of red and green outfits on a Holiday card, we don’t live in the Rocky mountains. If I could get a snowy backdrop, I would 100% have us all in Holiday colors, frolicking in the snow a la Rach Parcell (who btw, was the first blogger I ever followed) but it’s not likely it will snow here anytime soon and I would like to use these photos around my home all year long. So we’re going with a palette of rich colors that aren’t Holiday specific. Think jewel tones…. Having said this, if you do decide to go with a Holiday palette, please do it with this dress so I can live vicariously through you. Which brings me to my next point which is the fact that our calendars are filling up quickly with Holiday parties, events and to-do’s. My goal when picking out my Holiday dress this year was for it to be multi-functional. As in, I’m not spending a fortune on 5 Holiday dresses. I’m hoping to knock out our Holiday card, Austin’s work party and Christmas Eve with this one dress. That’s a lot of pressure on one dress but I have faith that I found the right one. 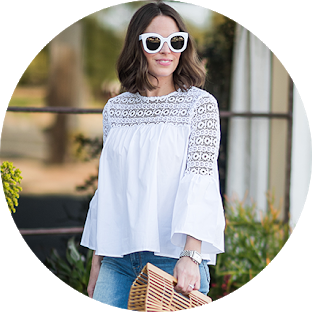 While hunting for my dress, I came across so many favorites that I couldn’t wait to share with you in the hopes that this will help you cross something off of your never ending to-do list! In my search I decided that my dress and all of the dresses linked had to be under $200 because hello…the Holidays are expensive! 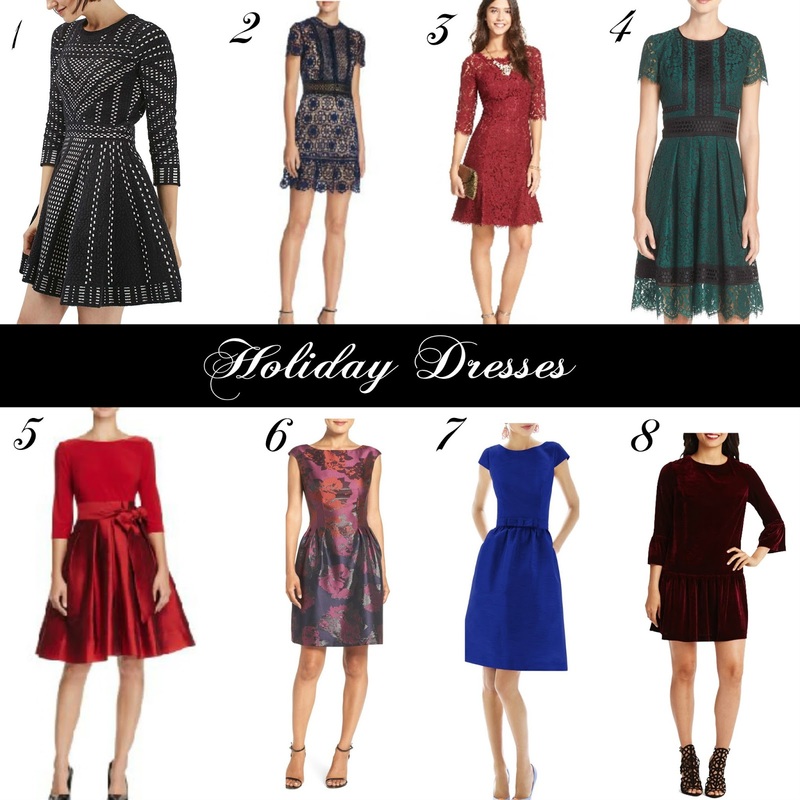 Have you found a Holiday dress yet? If so, I’d love to hear about it!